Amazon Car and Driver Magazine provides the information you need when purchasing a new vehicle or finding information about an older model. As one of the leading car publications on the market, the magazine features a mixture of articles on maintenance, comparison shopping, and accessories that help consumers become informed before shopping. One of the more common features found in Car and Driver Magazine is the road test segment, which sends vehicles onto a test course. Drivers rate the vehicles based on performance in a series of different conditions, including driving in rain, on asphalt, and on the open road. The writers also review a variety of newer cars, providing in-depth descriptions of the interior, body, and other factors you need to know. 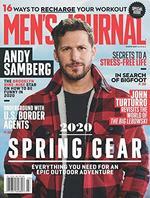 The magazine even has exclusive deals with some manufacturers, giving the writers the chance to share news and information that others magazines cannot. 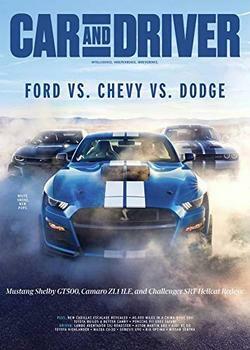 Car and Driver Magazine has a wide fan base due to its large full-color images of vehicles found inside. Some of the images are of vehicles not yet available to the public, giving readers the chance to see what upgrades and changes manufacturers made. Each edition also includes a few helpful articles geared toward car enthusiasts, including articles on basic maintenance, issues relating to newer models, and any recalls that manufacturers issued regarding specific vehicles. A subscription to Car and Driver Magazine gives you the chance to research your next car before you buy and to check out the newest models before those vehicles hit the market. 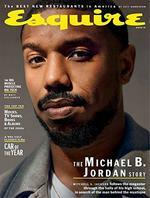 MagazineValues For upscale car enthusiasts. It examines automobiles and automotive topics, giving equal attention to domestic and imported products. 80% COVERAGE IS PURE CAR. High-tech road test also included. MagazineBargains Car and Driver Magazine: For upscale car enthusiasts. It examines automobiles and automotive topics, giving equal attention to domestic and imported products. 80% COVERAGE IS PURE CAR. High-tech road test also included. DiscountMags Car and Driver is the definitive source of automotive reviews and tests. This magazine subscription covers domestic and import cars and trucks, offering the most in-depth road tests, performance ratings, and technical reports of any automotive magazine on the market. Each issue features vehicle spotlights, interviews with automotive leaders, and international coverage of championship car events.